Tired of the daily grind?  Always dreamed of owning your own business on the coast? This 4,600 square foot commercial property has waterfront views and just might be your dream come true. 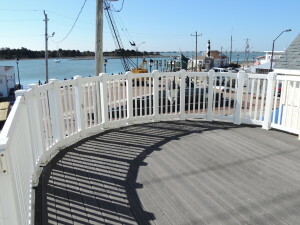 This property is conveniently located overlooking the Intracoastal Waterway at the Big Rock Fountain in downtown Morehead City. Just half a block off Arendell Street and nearby many local restaurants, this location sees plenty of foot traffic. This former art shop and studio features two stories of open retail or commercial space. The first floor has both carpeted and hardwood floors, drop lighting and two entrances or exits. Natural light fills the room from large windows. 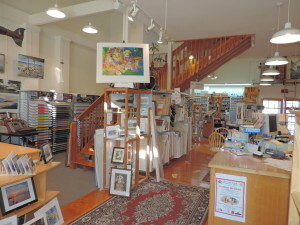 A rounded room at the front of the store provides a unique space to creatively transform for your needs. At the top of the stairs you’ll find an open loft area overlooking the first floor. 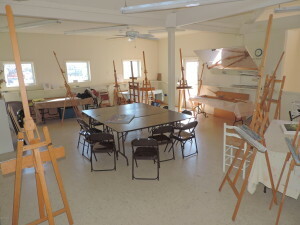 Large windows on either side of the room let in lots ofnatural light. Double doors allow access to the front crow’s nest patio with beautiful waterfront views. 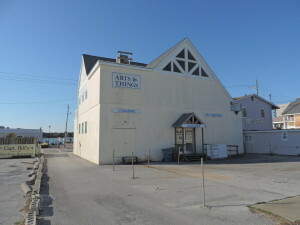 If you are looking for a wonderful piece of retail or commercial real estate along the Crystal Coast, this is the perfect space for you. Foot traffic from nearby restaurants, shops and boat docks provides free marketing and maximum exposure. Interested? 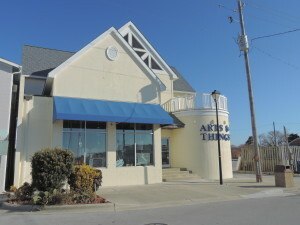 View more information on this commercial property in Morehead City. Call (800) 304-4060 or email sales@eirealty.com to talk to an agent.